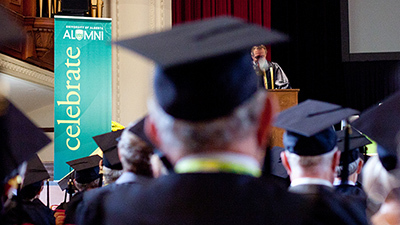 The University of Alberta’s Faculty of Rehabilitation Medicine is accepting applications for its new MSc PT/MBA program in the fall, enabling physical therapy students to combine their passion for fixing bodies with their desire for running a business. The combined program is open to current MSc PT students completing their second year of study. Approximately sixty per cent of physical therapists in Canada and roughly 80 per cent of recent University of Alberta, Master of Science in Physical Therapy alumni work in private practice, with some venturing into running their own clinics. Very few physiotherapists occupy senior leadership positions within the public health-care sector. The need for more entrepreneurial supports to facilitate the elevated interest in business ownership and leadership positions is being recognized by the Department of Physical Therapy and the Alberta School of Business with the new combined Master of Business Administration (MBA)/Master of Science in Physical Therapy (MSc PT) program—the first of its kind in Canada. Once enrolled, students will complete two years of the MSc PT program before moving into a third year of study, which focuses entirely on business. In the final six months, students refocus their attention to clinical practice, completing two clinical placements in the community. This allows them to begin to integrate some of their newly acquired skills. 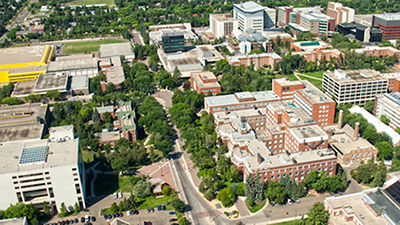 The collaboration between the Department of Physical Therapy and the Alberta School of Business began in March 2018, with final approval for the combined degree given in December 2018. Students who choose to take the program will graduate with both a Master of Business Administration and a Master of Science in Physical Therapy. As part of the MBA requirements, students would complete the core curriculum, which includes courses in managing people, leadership, financial accounting, managerial accounting, business economics, ethics, finance, marketing, data analysis and decision making, and business strategy. 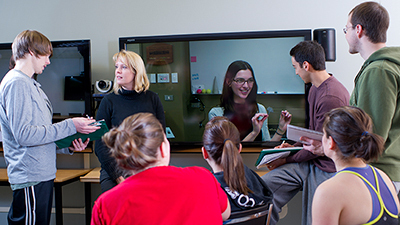 Students will also have their choice of electives to round out their MBA requirements. The combined program is currently accepting applications for fall 2019 admission. 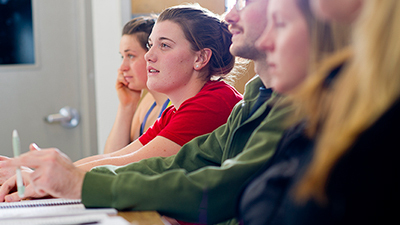 UAlberta’s MSc Physical Therapy program boasts a distributed education model, offering its program in Edmonton, Calgary and Camrose using face-to-face instruction, online learning and a blend of the two. For more information about the combined MSc PT/MBA program, including admissions, visit the Alberta School of Business website.